DEVO - Q:ARE WE NOT ME? A:WE ARE DEVO! Why spend money on Chinese food tonight when you can dial and donate instead. 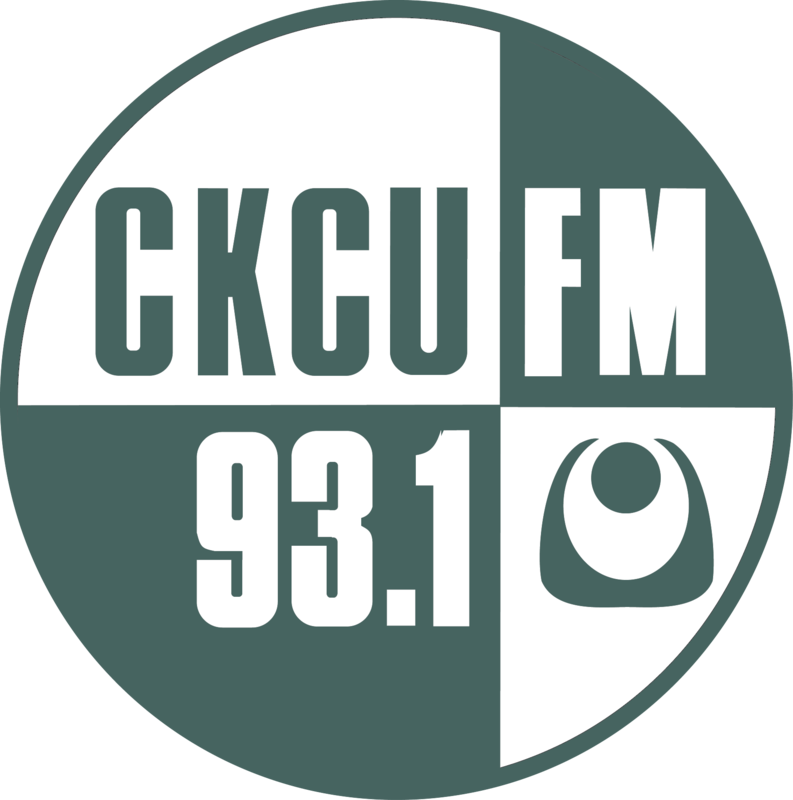 Maybe cut back on the beer a bit this weekend... stay home and listen to the radio and use that money to support CKCU FM instead... Got an overdue water bill? - no worries, as long as you pay your hydro bill you can listen to the radio. Stay dirty and donate instead. And thanks for that tip about the water bill. Fortunately, I ready washed this month. 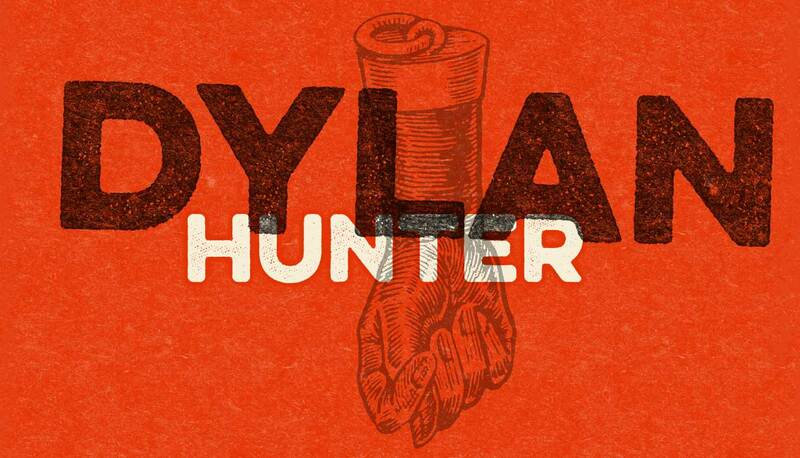 Dylan, Thanks for giving us a spin, hope all is well, have a good one man!